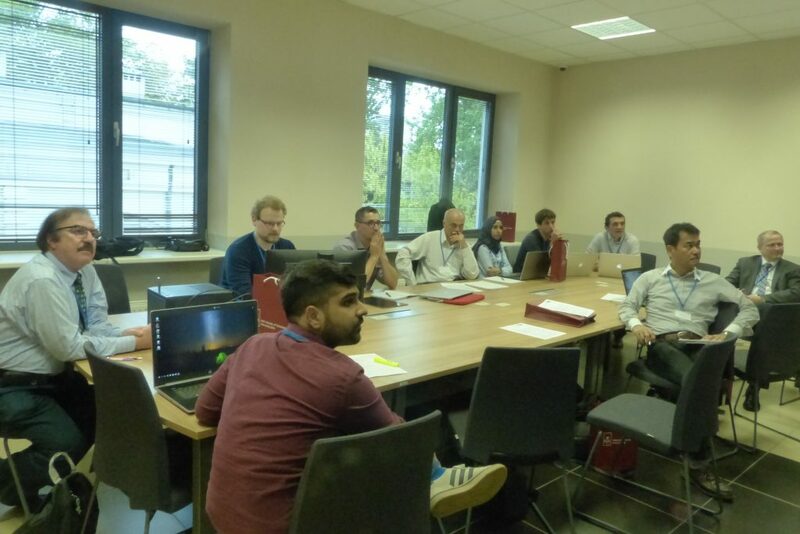 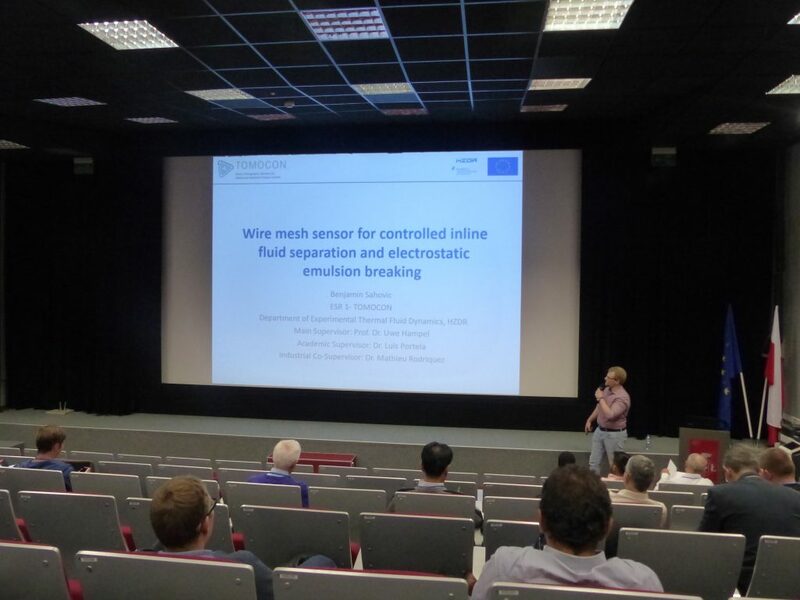 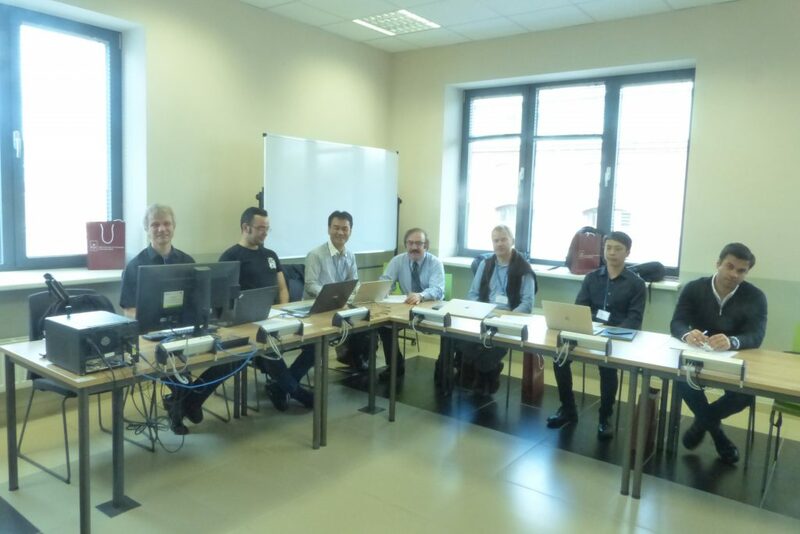 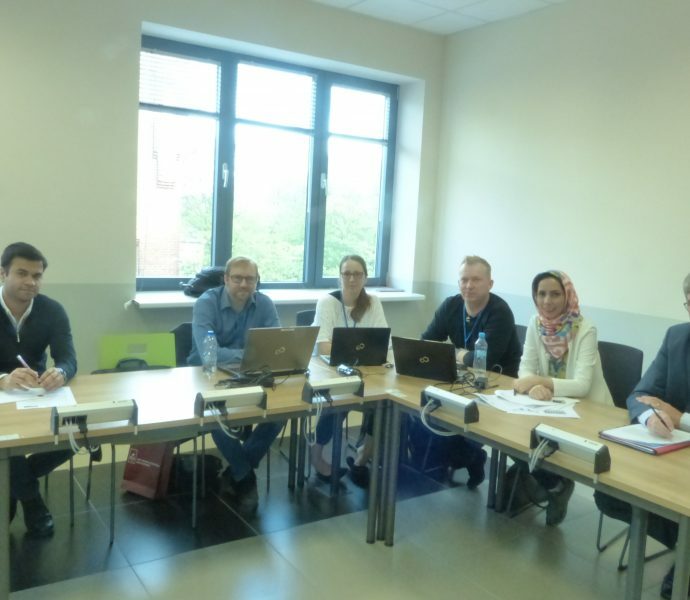 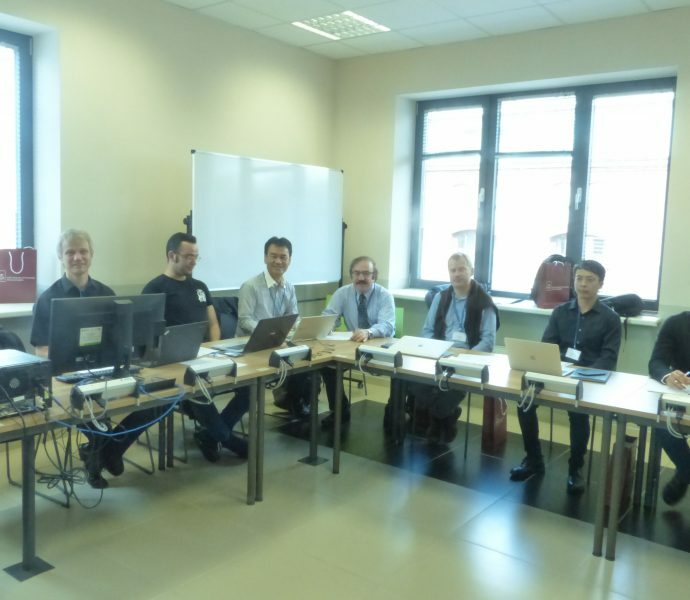 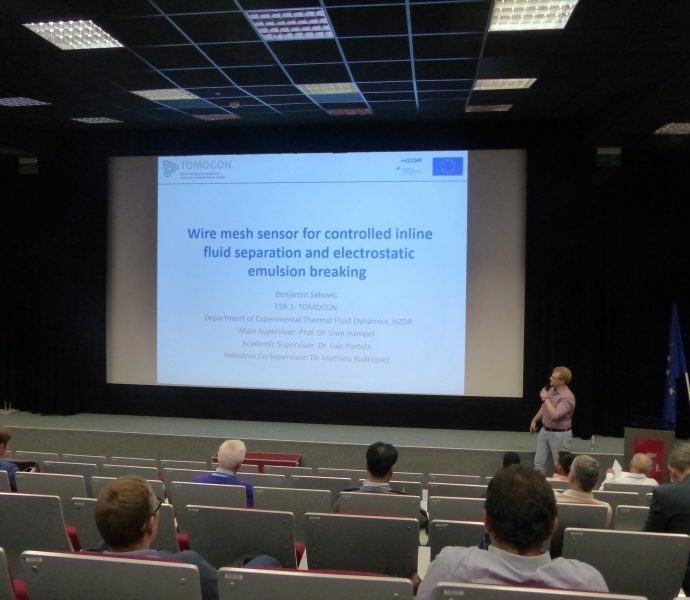 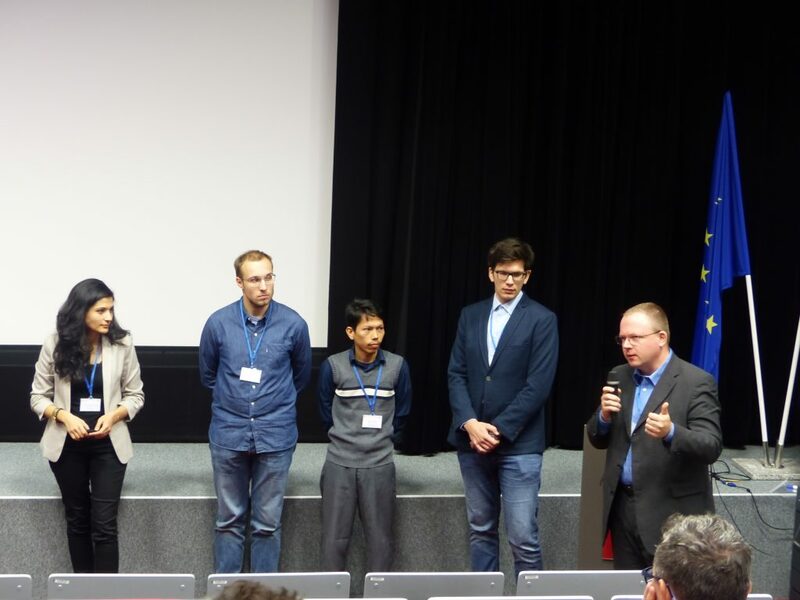 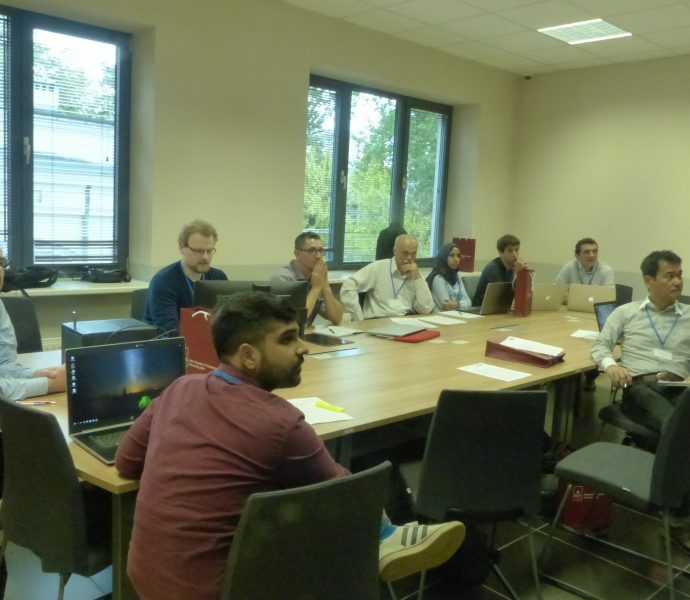 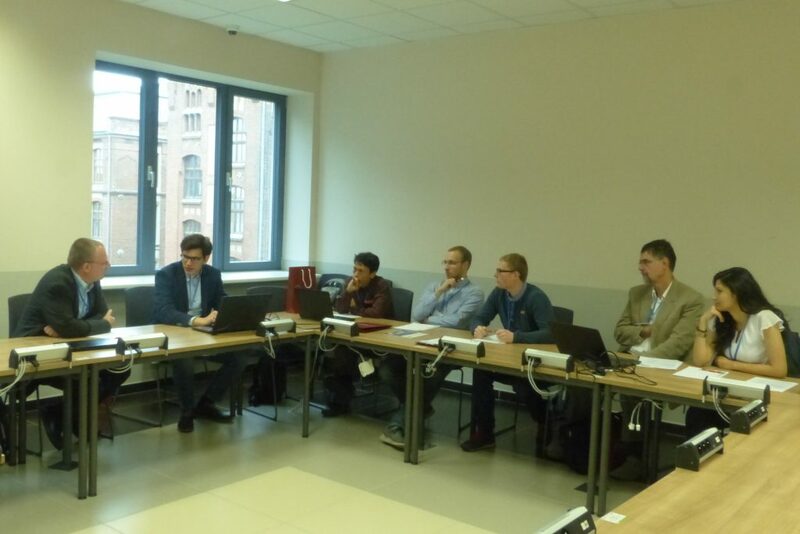 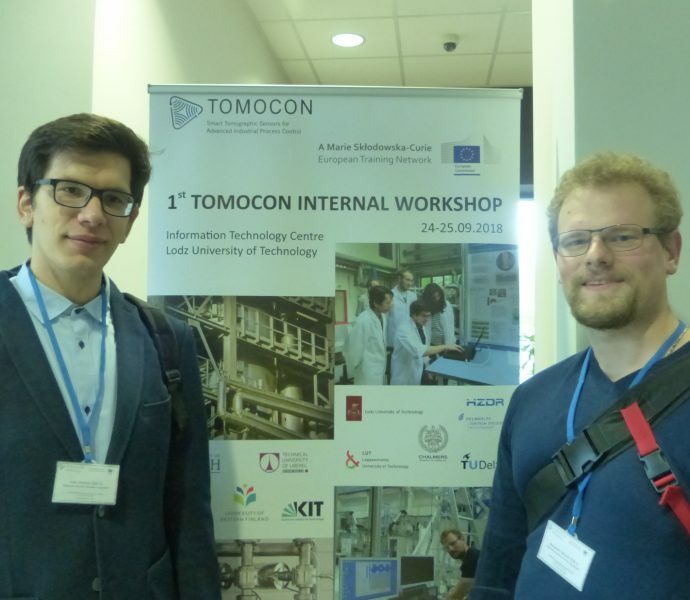 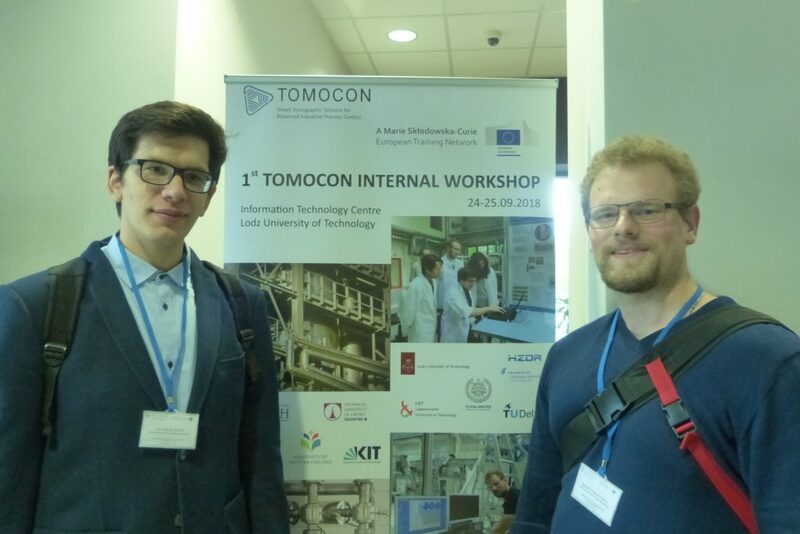 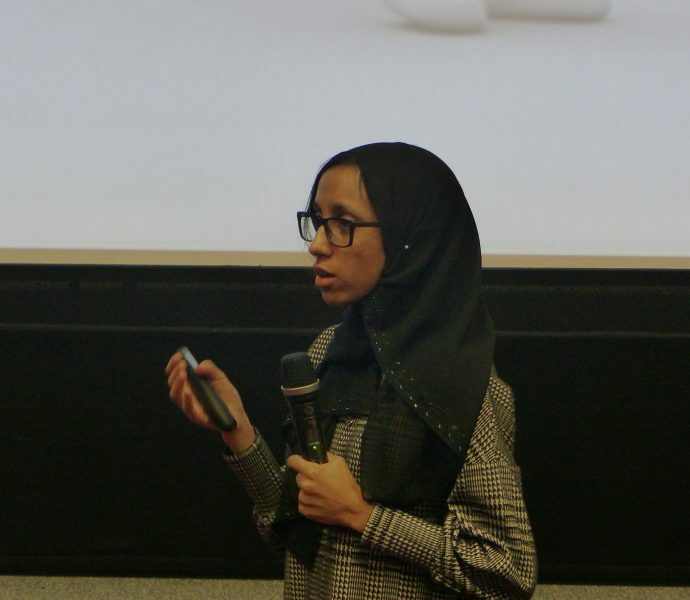 The 1st TOMOCON Workshop took place from 24th to 25th September 2018 in Lodz, Poland. 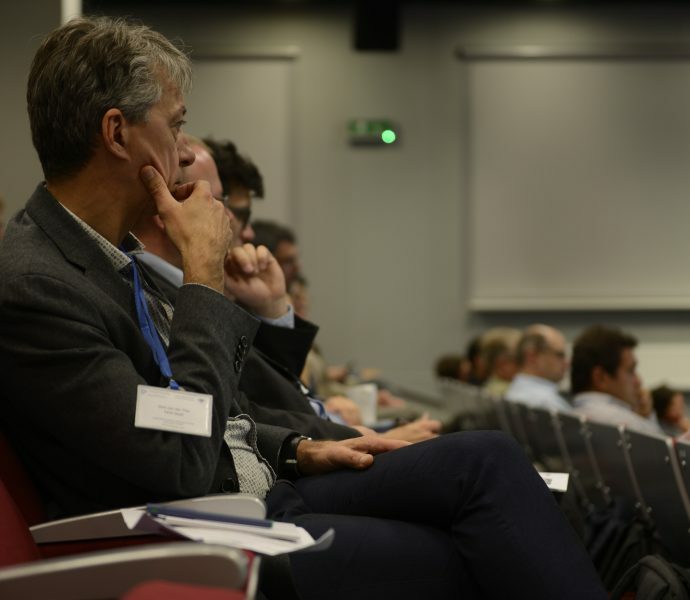 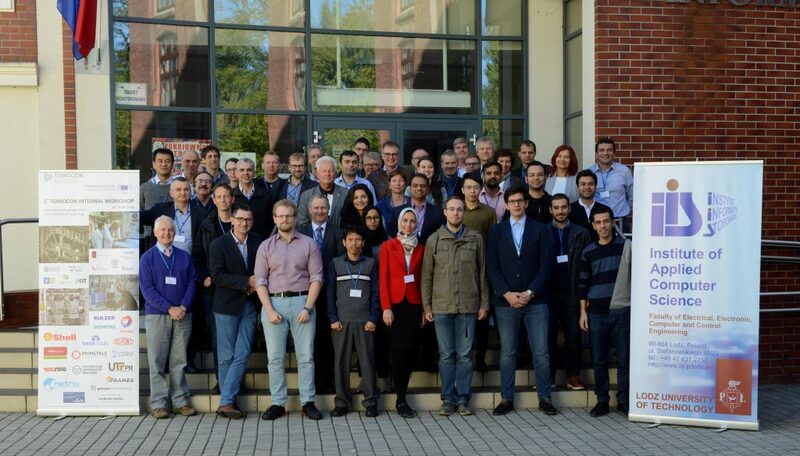 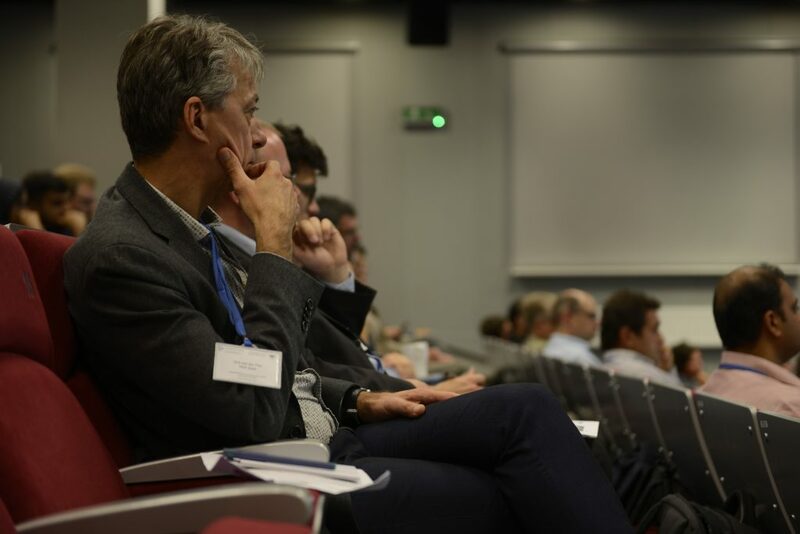 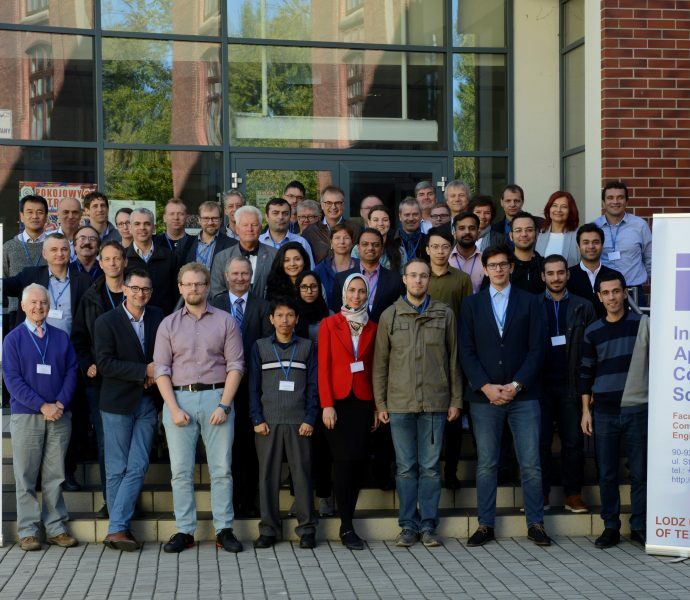 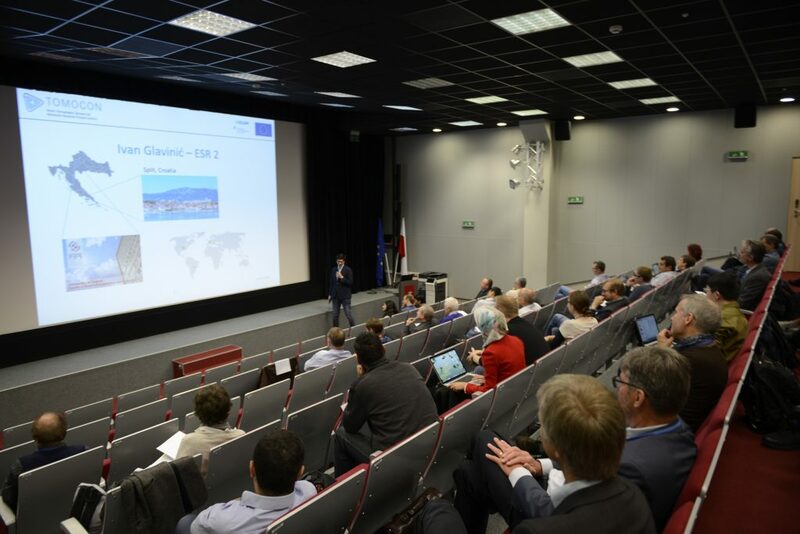 More than 40 project members attended the event including 14 ESRs. 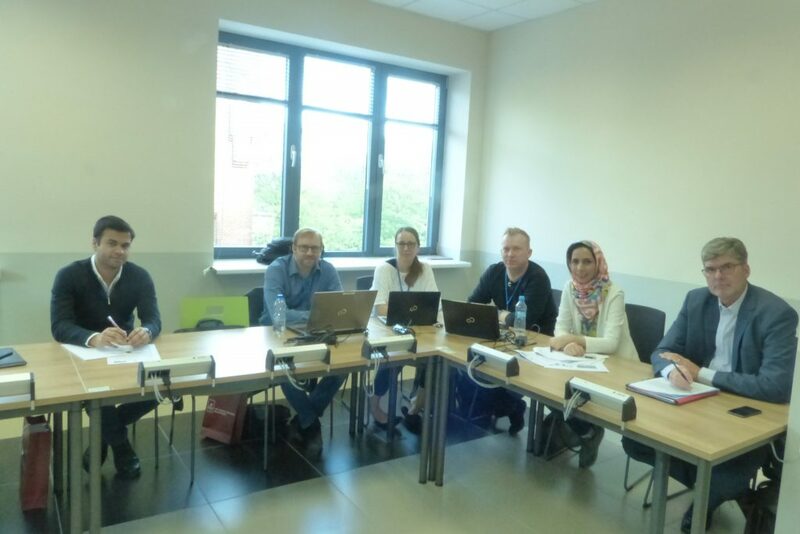 During the workshop project meetings were held to discuss the actual project status in the individual demonstration groups and each ESR had to prepare a Pecha Kucha technical presentation of his / her research project. 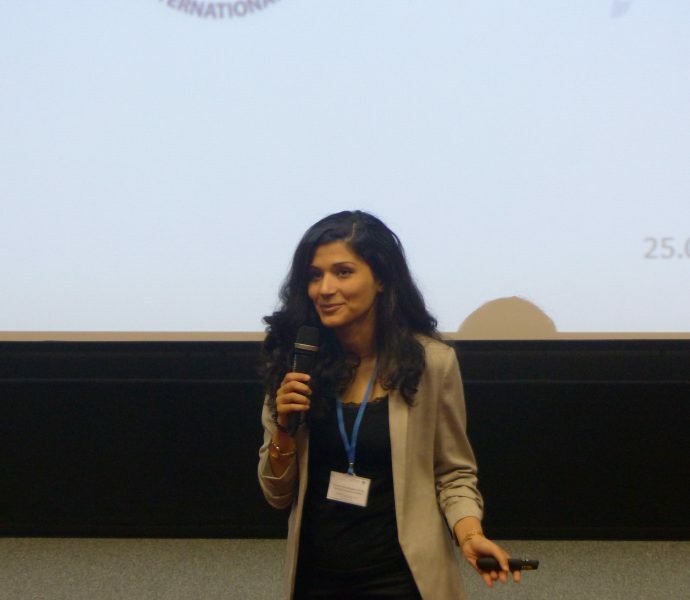 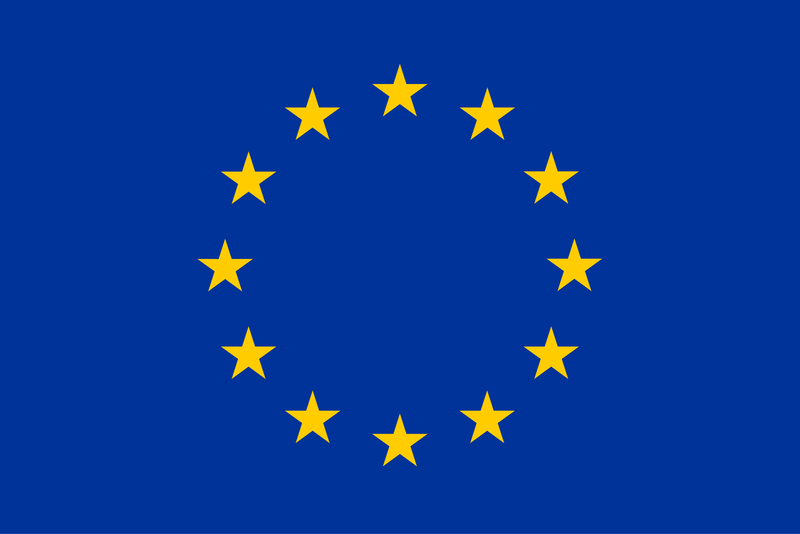 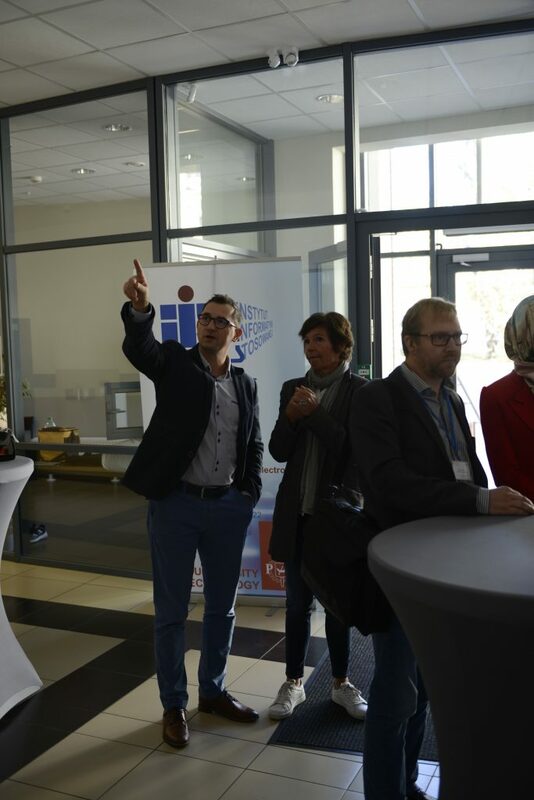 Furthermore, the responsible EU officer Nina Poumpalova attended the event for the required mid-term check. 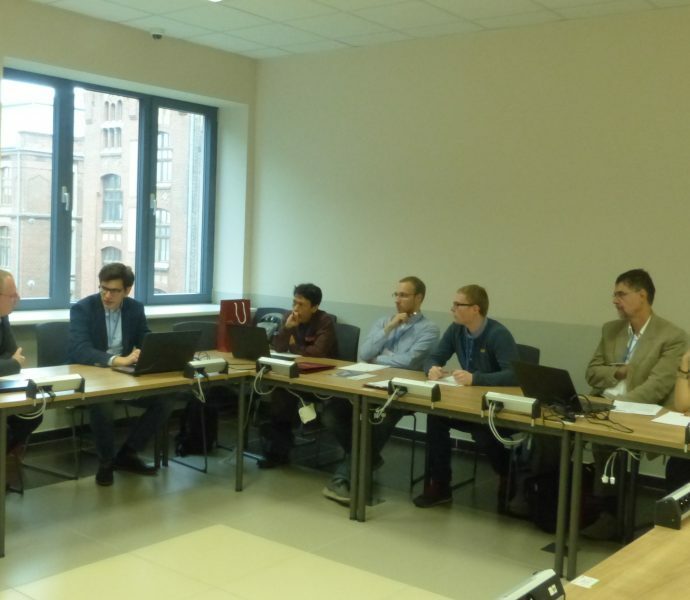 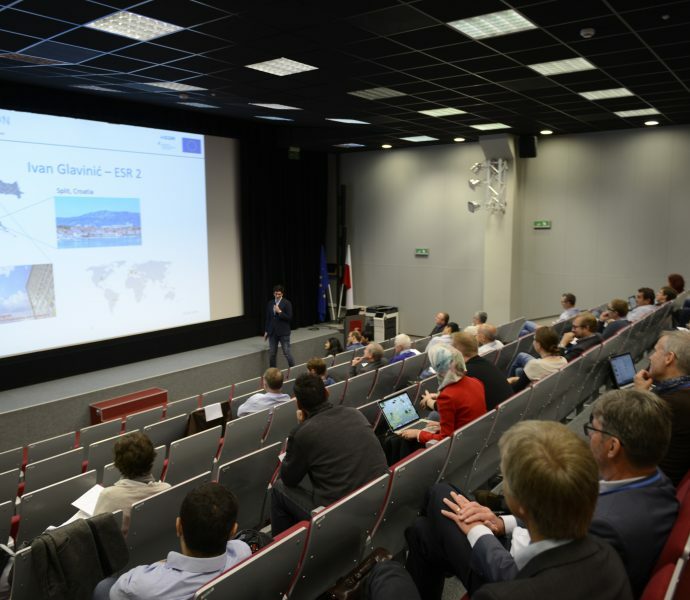 As an excellent opportunity to meet the consortium and address relevant project issues, the EU officer met with the individual ESRs and emphasized that the project is overall progressing well. 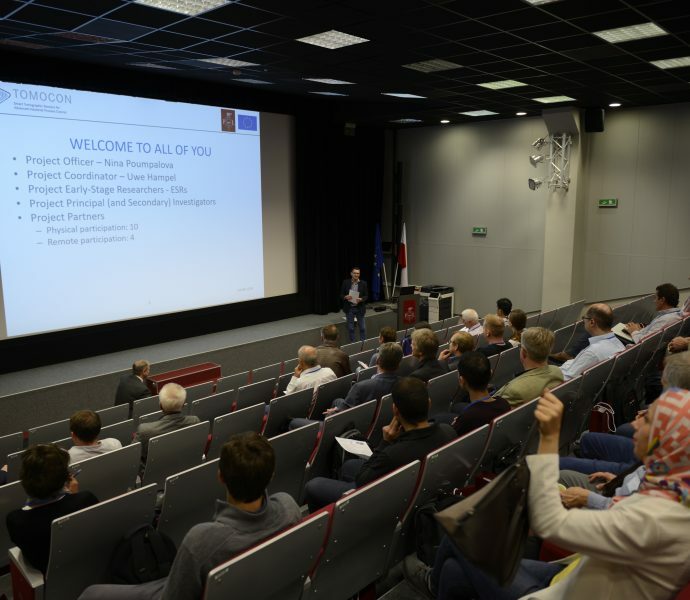 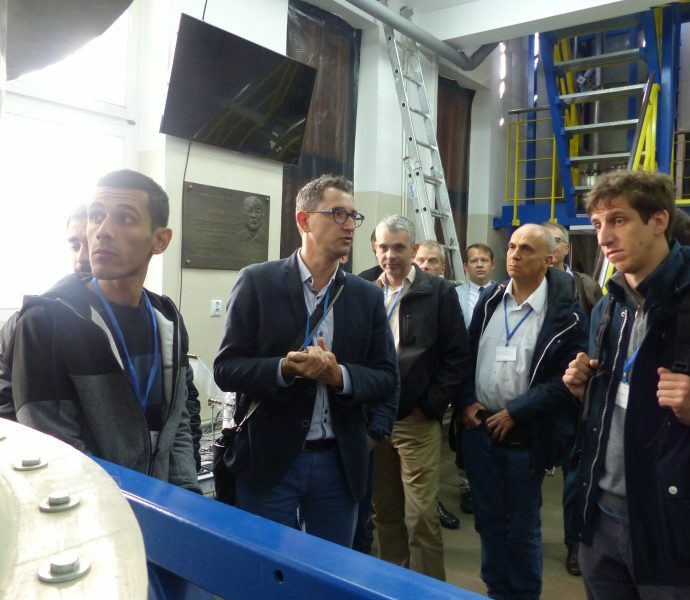 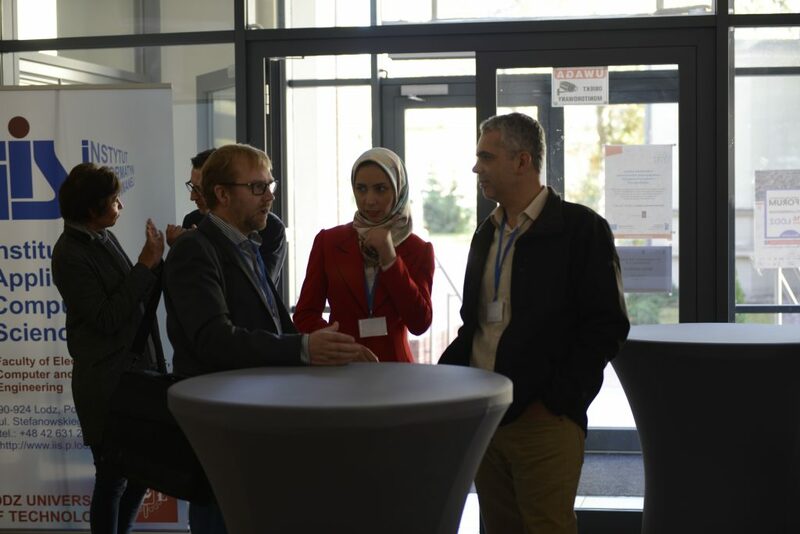 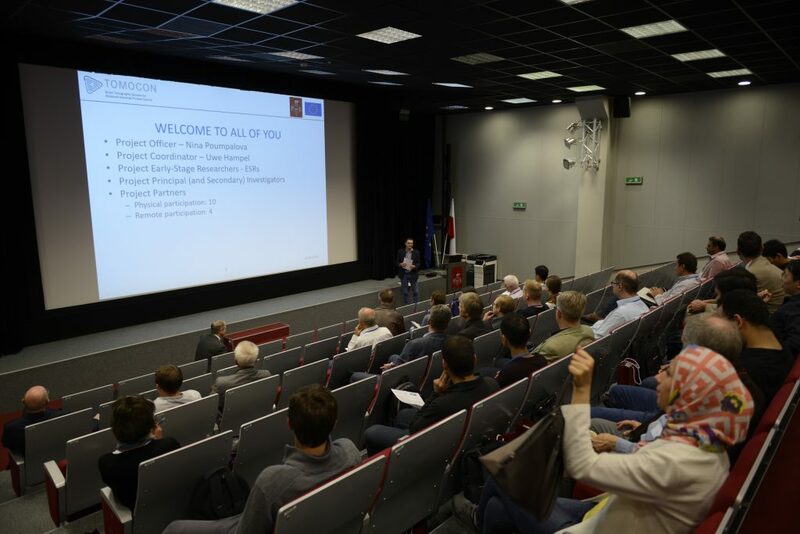 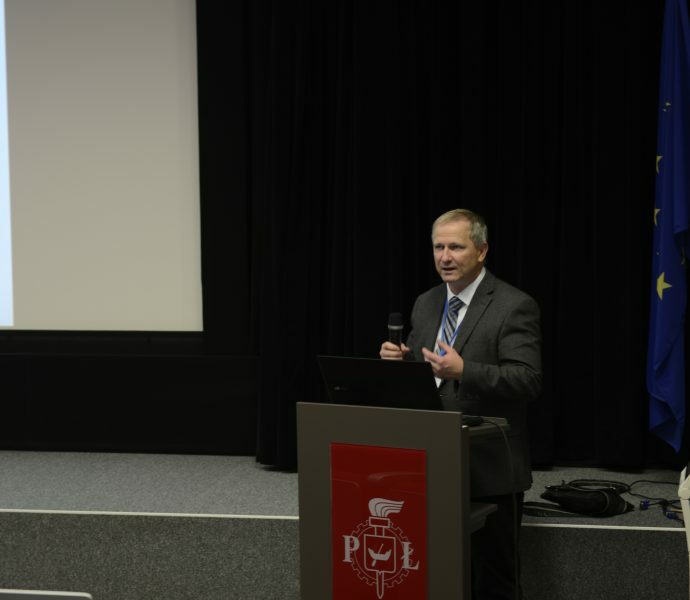 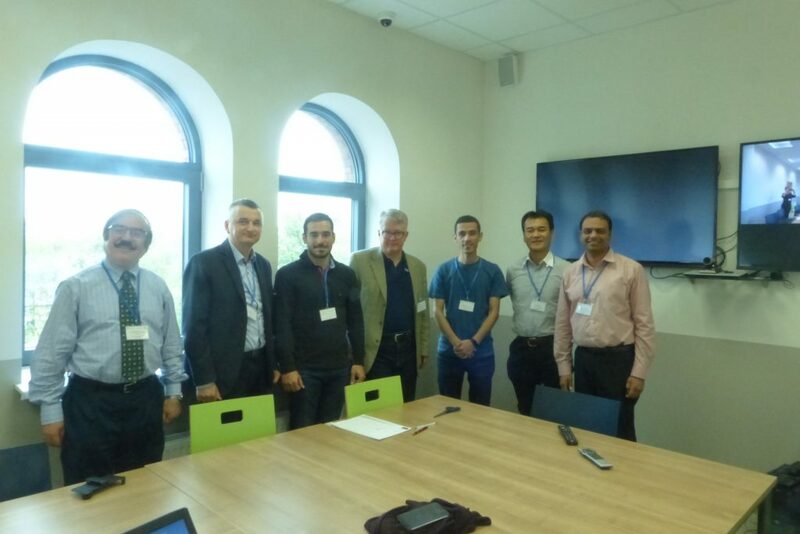 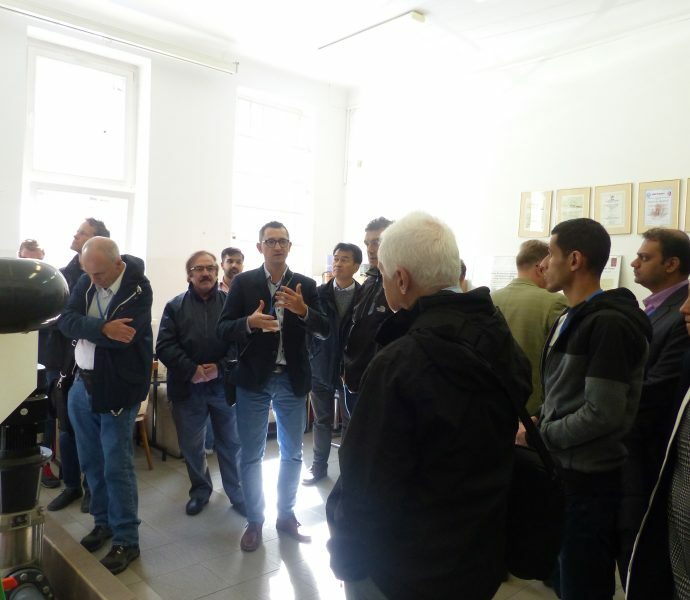 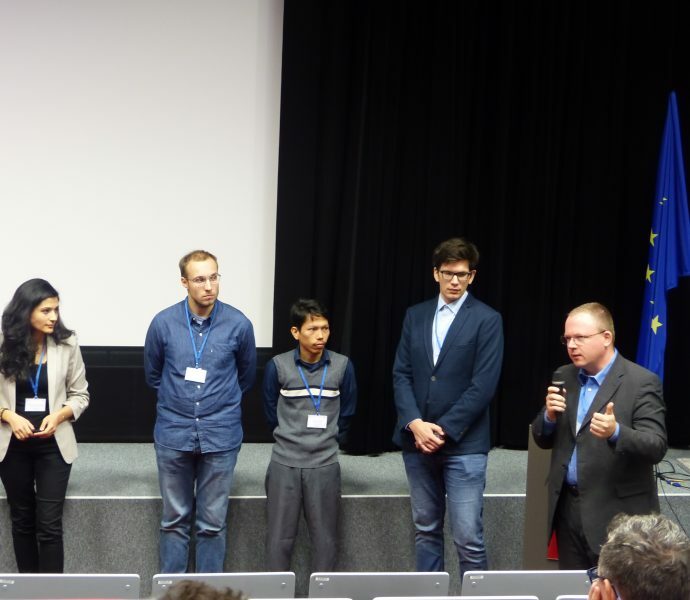 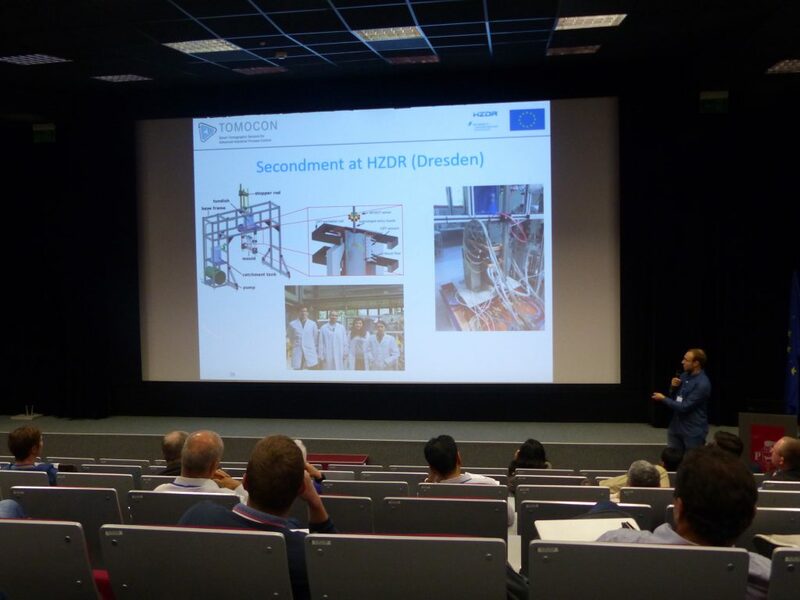 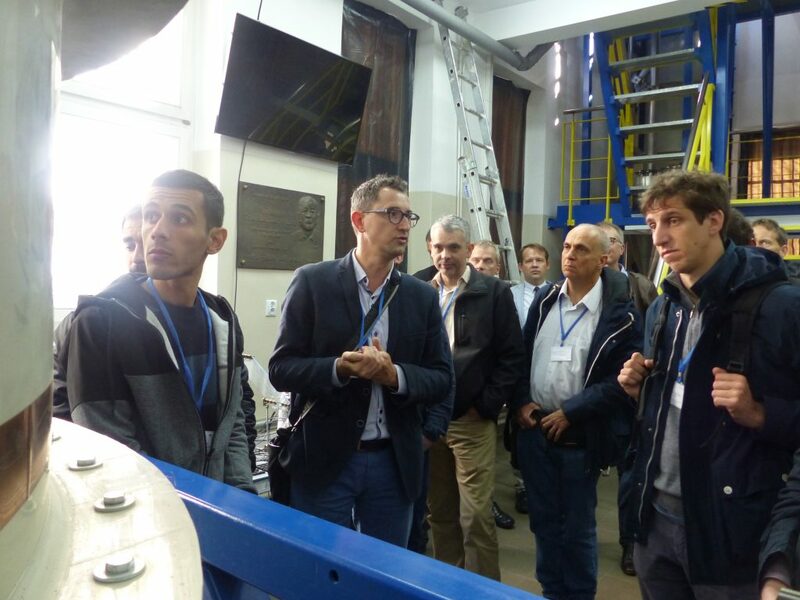 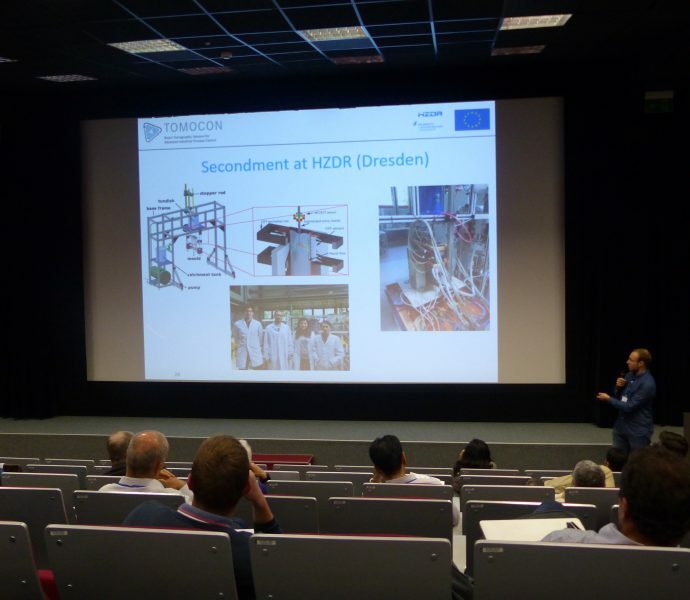 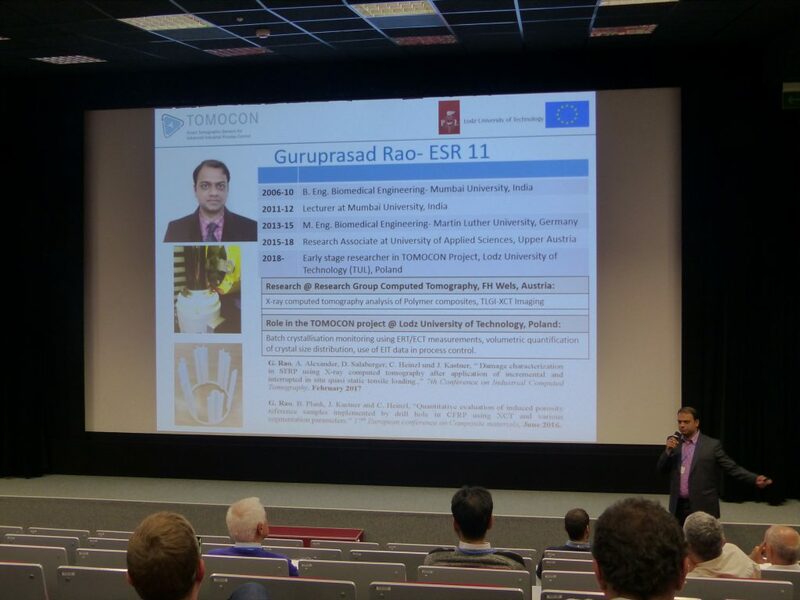 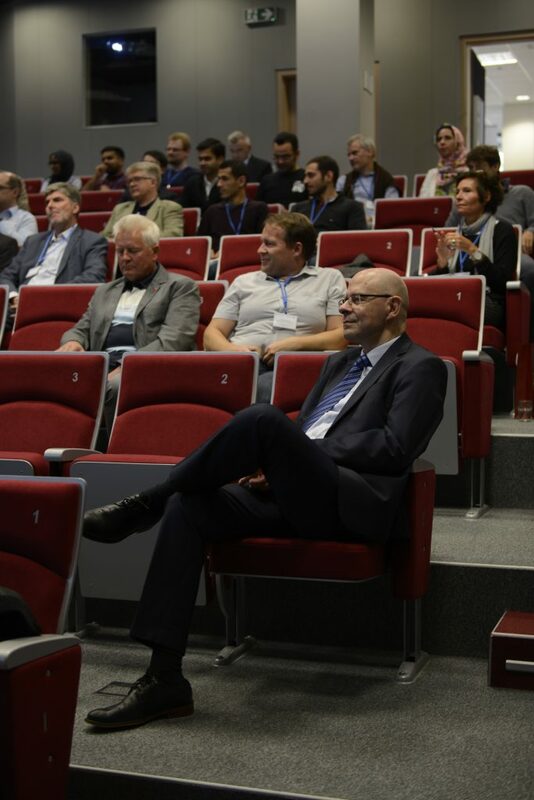 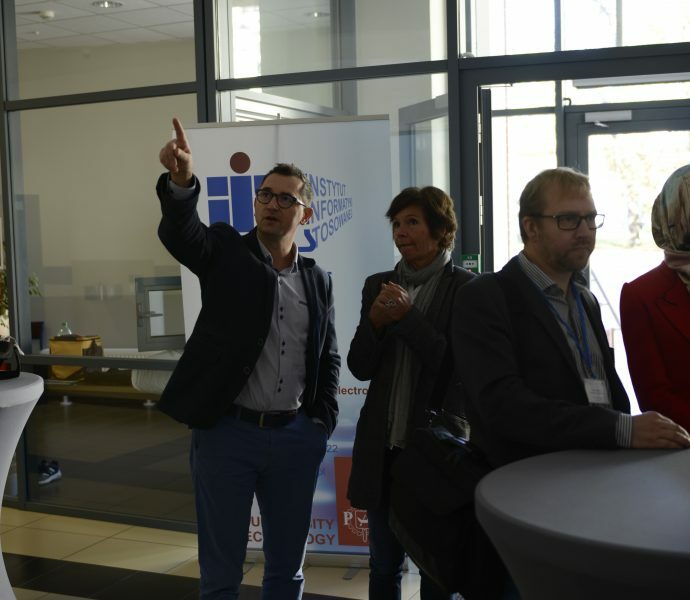 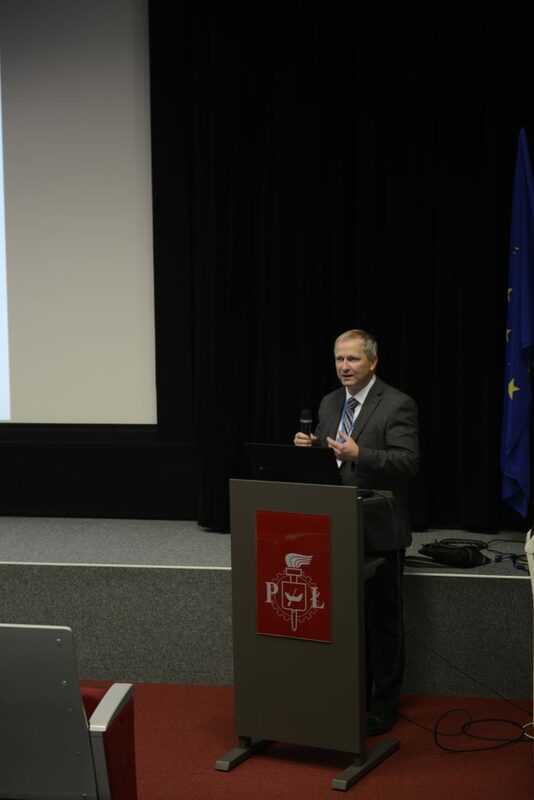 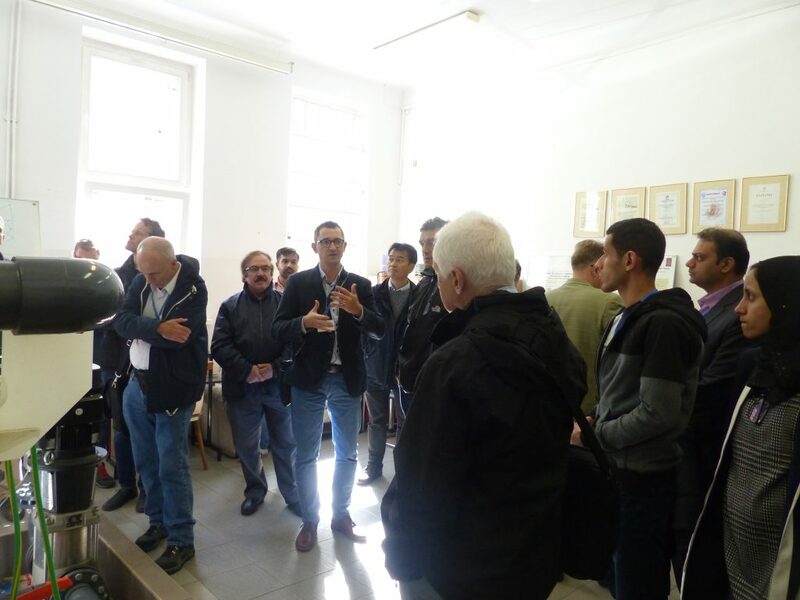 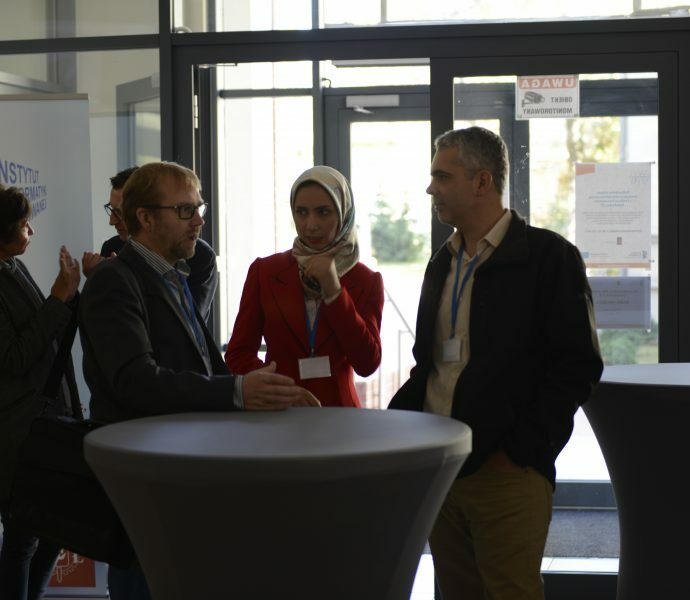 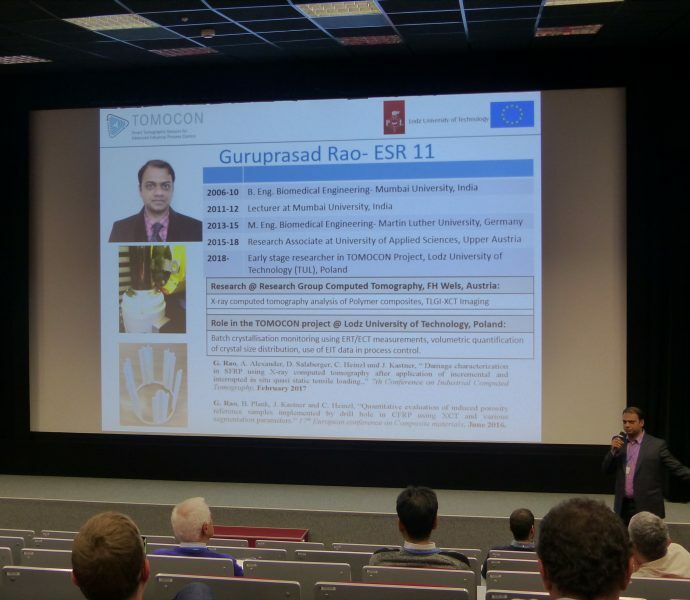 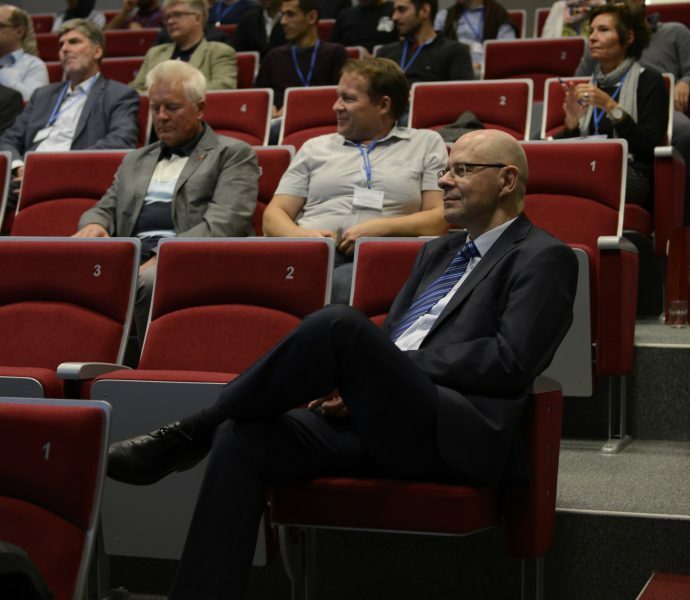 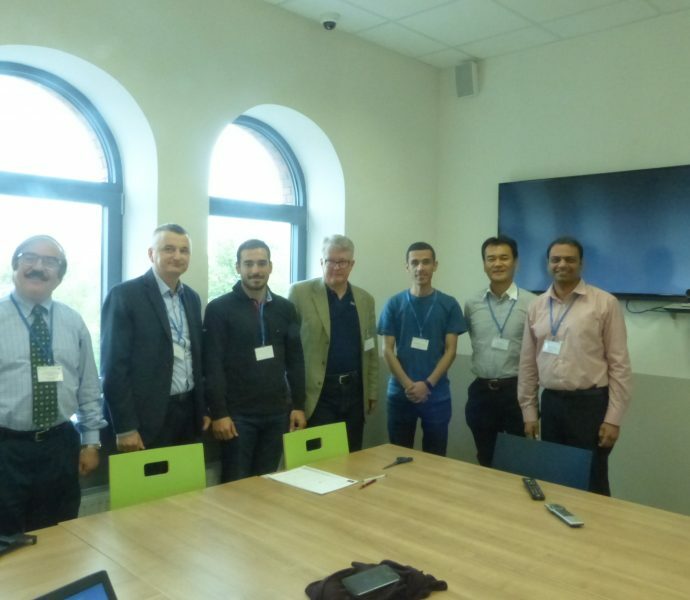 Further highlights included the Coordinator’s presentation of the 1st TOMOCON periodic report and the visit of the Tom Dyakowski Process Tomography Laboratory at Lodz University of Technology.